Back in the ‘70s, my ‘A’-level choices were easy. First would be (the all new) Design and Technology, then Art and then Physics. To me it was the perfect combination but it did mean a summons to the Head’s Office. “Are you Artist or Scientist?” - he demanded to know. To his credit, he let me have my own way - even though I could detect sighing as he wrote off my chances of getting onto a decent degree course. Wrong again, Sir. It would be nice to think things have moved on after 40-odd years but D&T continues to court controversy and the long-term future remains uncertain. To secure this future, I firmly believe that Design and Technology must remain rooted as a STEM subject and something that secures practical relevance between the expressive arts, mathematics and the sciences. A delight of my job is that I see tangible proof of this on a daily basis in my visits to schools. Successful D&T project work will always demonstrate that Mathematics, in the form of geometry and number, is essential to ensure that things work properly. CAD/CAM work demonstrates this most powerfully. 2D Design (and CAD in general) is most efficient when students are able to recognise concepts such as symmetry, tangency, parallel, intersection, coordinates - and so on. Once recognised then all the tools are there and make obvious the choices needed to achieve rapid drawing progress, guaranteed accuracy and (hence) flawless output to CAM machines. But what about the graphical tools in 2D Design? Good design will always have intention and being able to render in any number of graduated fills, pattern fills or textures gives students endless options to create reality, impact or mood for graphical outcomes. 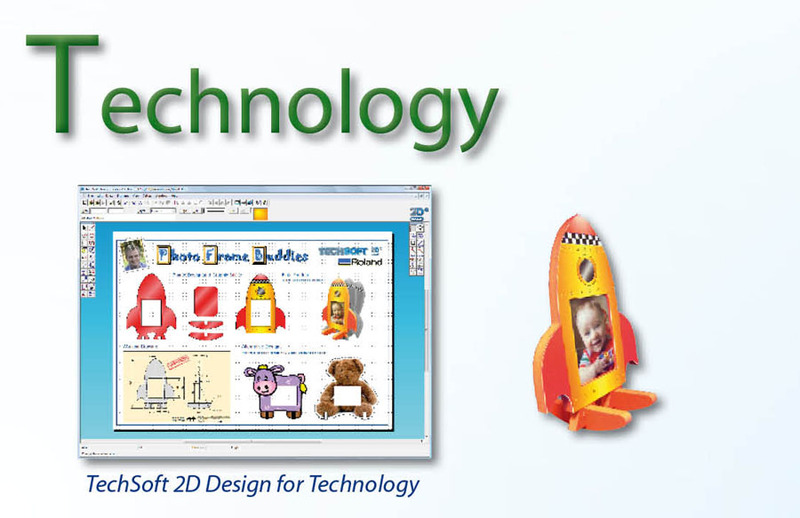 If images are needed, then 2D Design is quickly able to clip, crop or vectorise bitmap data. The options available within these routines provide powerful tools for targeted presentation work and to explore custom images within a design. It is easy to overlook the fact that CAD/CAM is dependent on computer power and D&T will exploit this in a quite unique way. 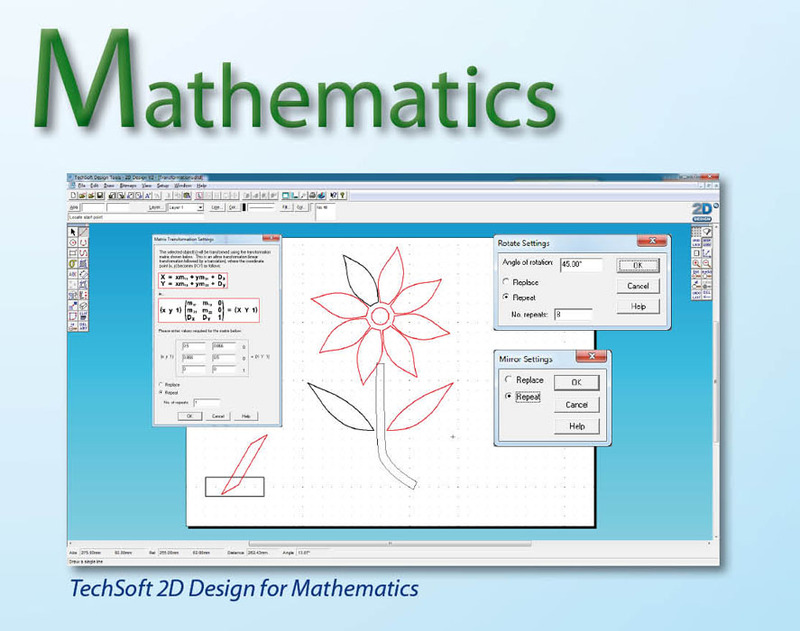 Apart from holding vector data for machine output, 2D Design allows students to use IT for modelling ideas. Because these models lead to practical outcomes, learning is driven by a strong, creative, incentive. 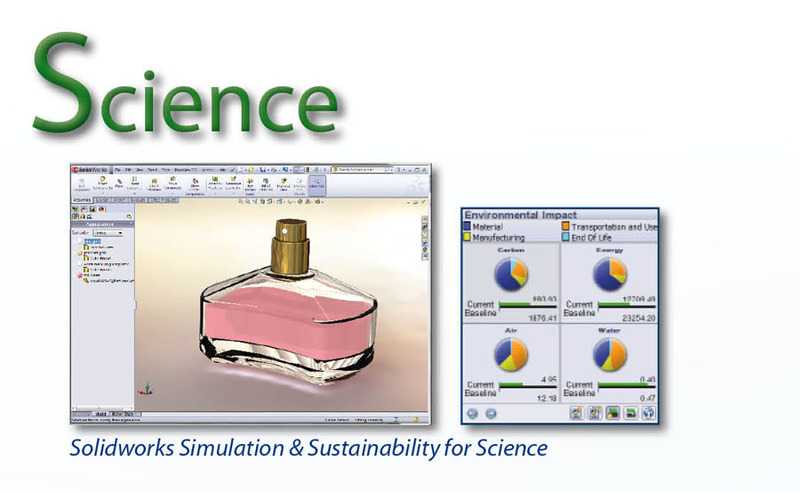 3D modelling in SolidWorks emphasises this even more. 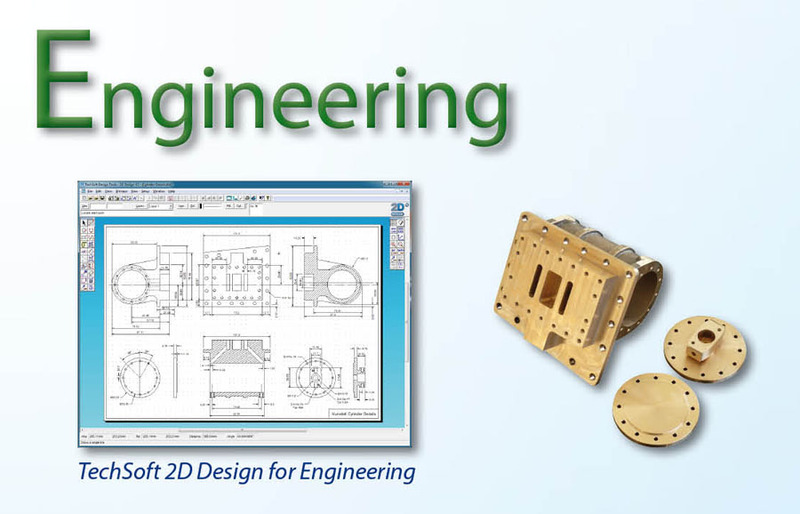 CAD models can be tested for strength, fit and sustainability by cross- referencing geometry with built-in data sets. The intention may be to see ‘if it will break’ but the point about data is easily made and an important way that D & T can contribute to IT learning. This is all at the keyboard; when it comes to CAM machine output – can there be a better way to make computer control a real and relevant concept?